At Purity Dental we make use of the latest in dental technology, like our 3D Scanner & Printer. With our 3D scanner and printer we can create accurate models of your teeth, which are then used to provide the best dental treatments. 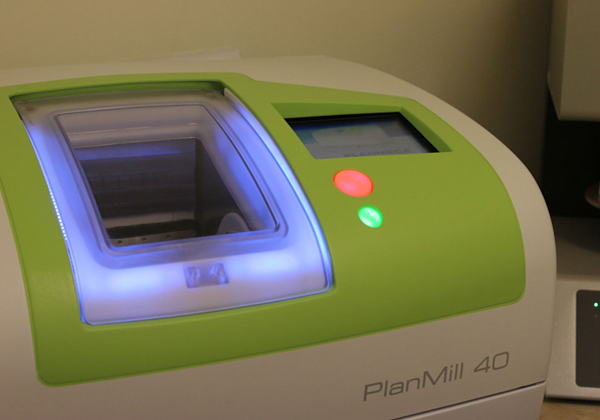 Our 3D Dental Scanner & Printer remove the need for the traditional sticky, gooey impressions. The 3D models created from the scans taken are ideal for orthodontic treatment plans.